Military Having Issues With New Sig Pistols. Glock Wins Sao Paulo Police Contract. USSOCOM Adopts New Pistol Ammunition. Thank you law enforcement in BR. USMC getting new sniper rifles. first time va home loan help! Glock Wins New FBI Contract. 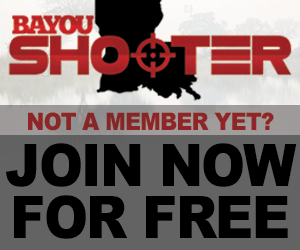 Louisiana Union of Police Associations?